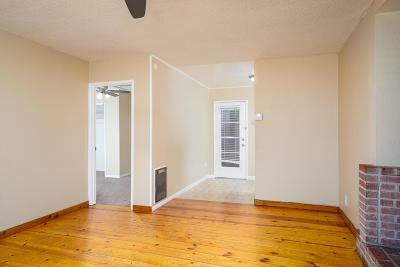 Grab a piece of history with this historic 2 bedroom home! 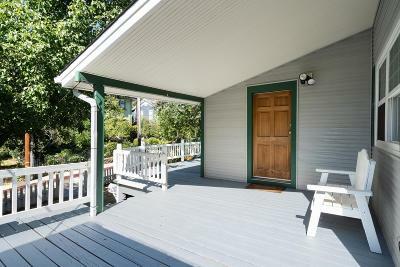 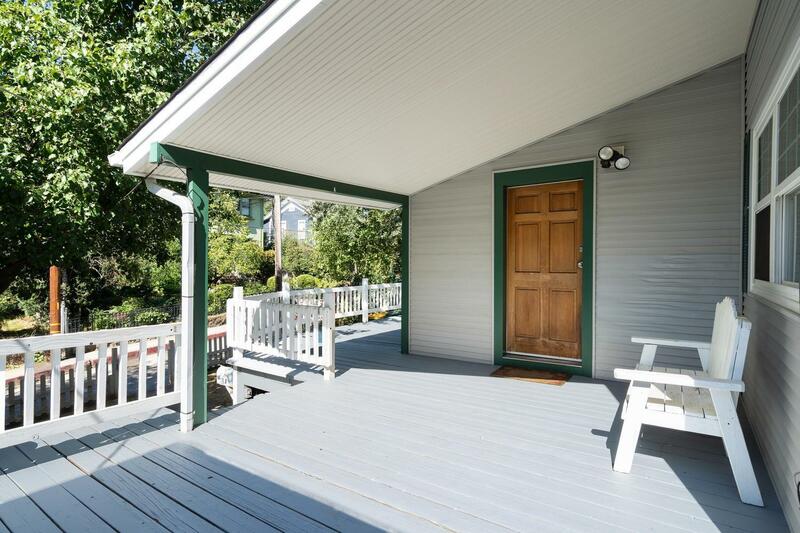 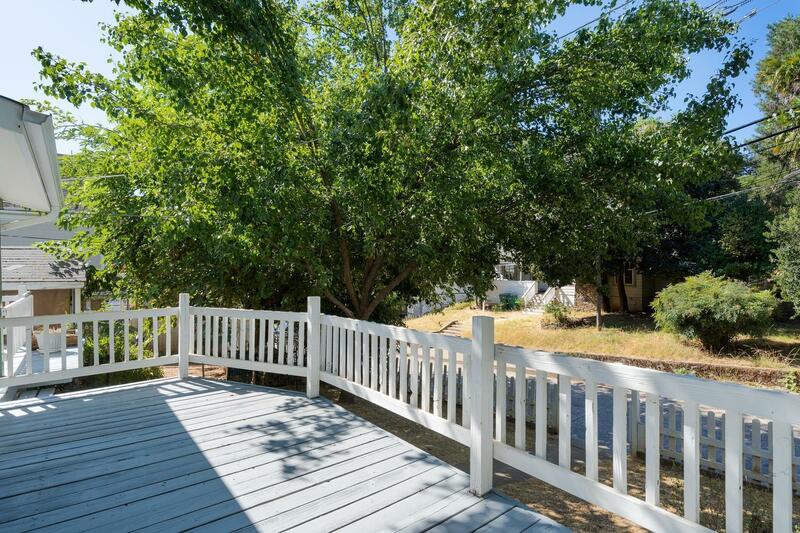 Enter the cute picket fence gate to make your way to the large, wrap around front porch. 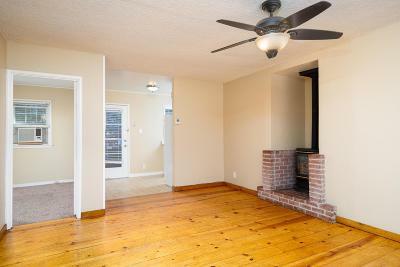 Family room features cozy gas stove. 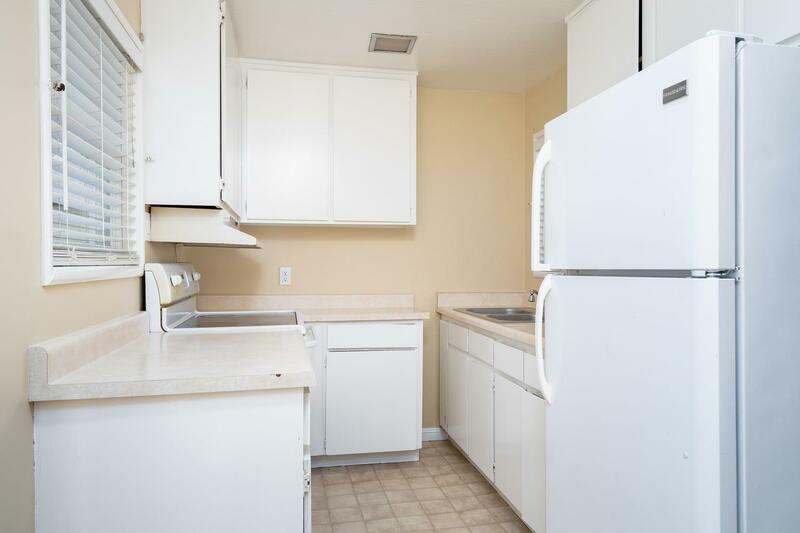 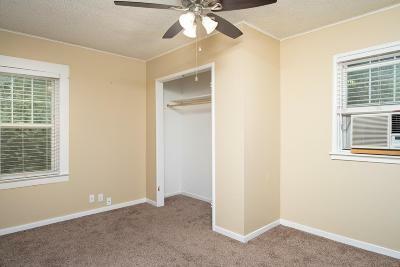 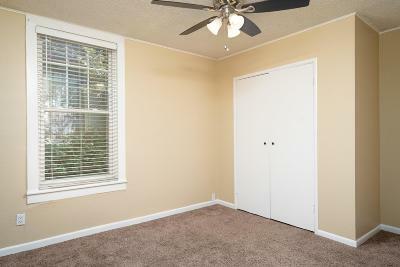 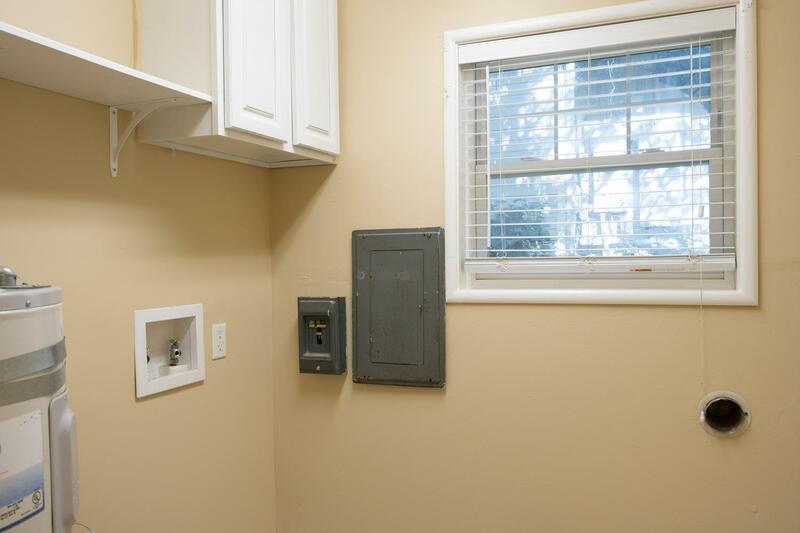 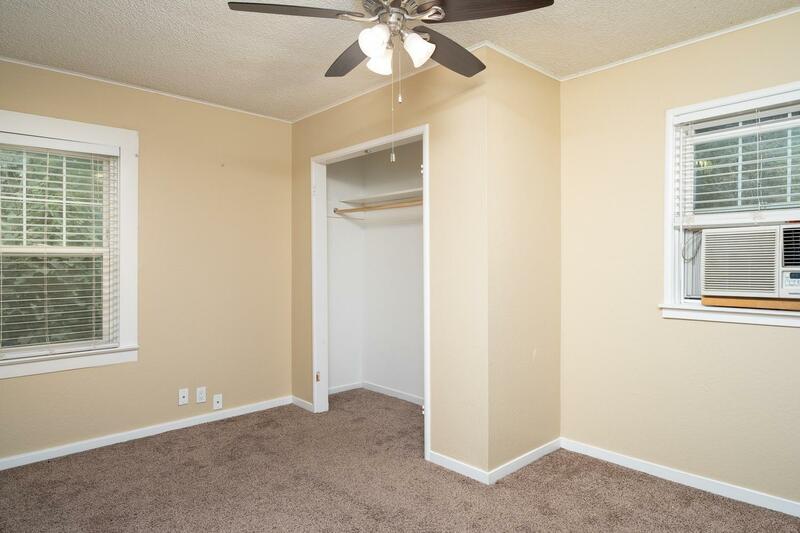 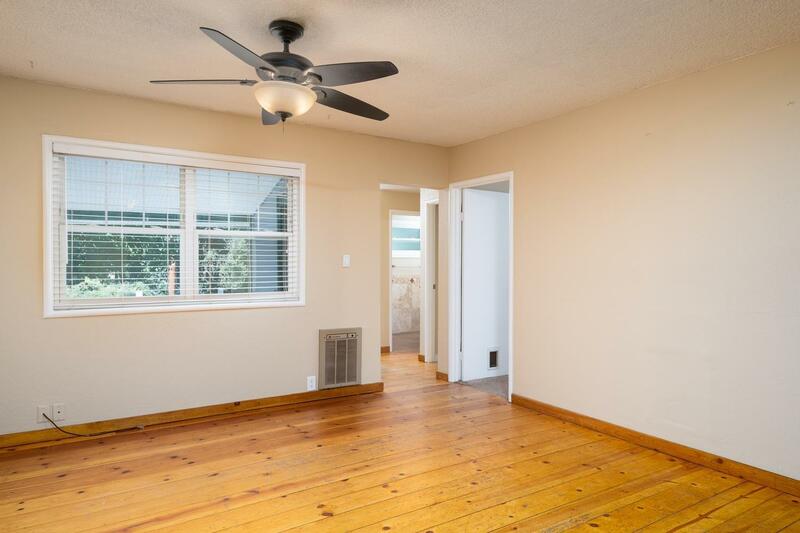 Kitchen has white cabinets and plenty of windows to let in the natural light. 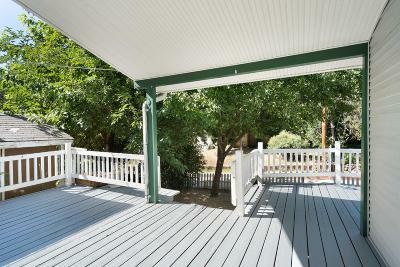 Terraced backyard has play area and outbuilding for storage. 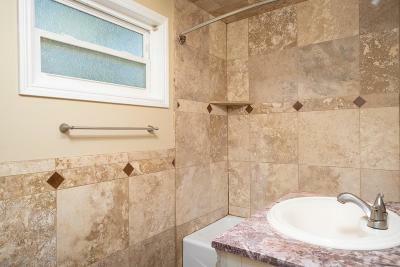 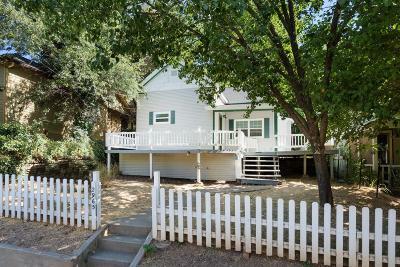 Conveniently located near downtown Placerville and easy access to Hwy 50.